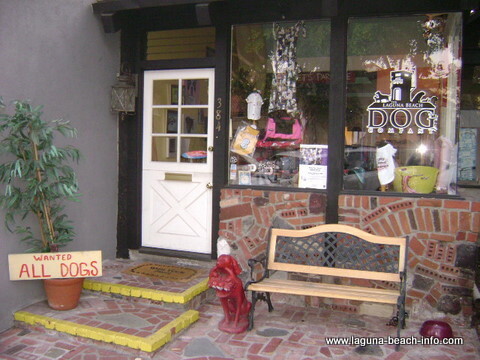 The perfect Laguna Beach shop to pamper your pup! 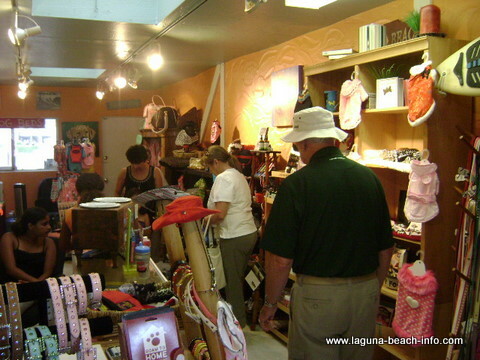 The Dog Company Laguna Beach is the shop that is perfect for you and your pup! They have everything that pampered pooches need: from sassy sparkly collars, to booties and raincoats for when it rains. They have airplane approved canine carriers and videos for everything that you need to know about your specific breed. If your furry little one needs an indoor/outdoor potty pad you can get one here. Seriously- they have just about everything you might need for your puppy! If you don’t see it… ask. They might have it tucked away somewhere. Just about the funniest thing I found here was the various lines of dog clothing. They have pink frilly things for princess pups, leather Harley-davidson jackets for the more manly pooches, and many other classic styles to fit all tastes and sizes! They also have a wide variety of doggy shoes, with many styles, sizes, and colors. And just in case you were wondering this shop is “dog friendly”! You can bring your furry family member right into the shop, and you’ll usually find some other canine friends browsing around! Don't be surprised when they offer your four-legged friend water and treats... the sign outside says "Wanted: All Dogs" and they really mean it!